Popular instant messaging app WhatsApp is undergoing a big change. While a few years back, the company had said in a statement that advertisements would never come to the app, now things look a little different. 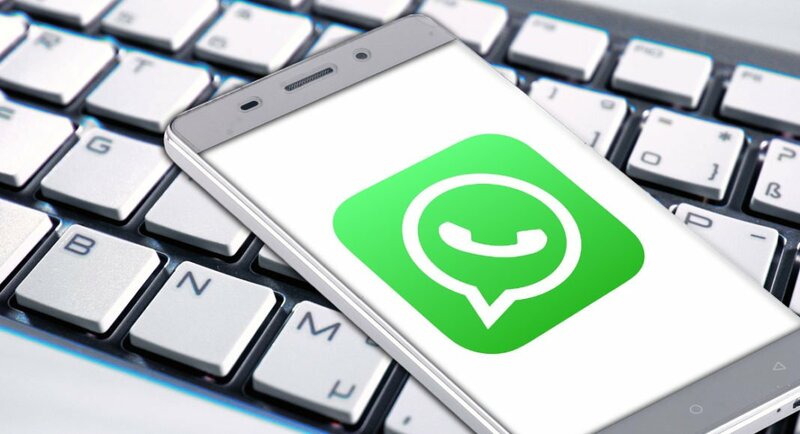 If a report by WABetaInfo is to be believed, then the Facebook-owned instant messaging app will be going ahead with its new revenue policy and advertisements will arrive on Whatsapp for Android version 2.18.305. It further says that as of now, the advertisements are not visible to the users, however, they will get activated in future. The addition of advertisements on WhatsApp may not be a welcome change for users, but reports surrounding it have been surfacing for quite some time now. Prior to this, a report in The Wall Street Journal that quoted officials from WhatsApp stated that with advertisements, a new stream of revenue for the company will open up. The reported further said that the advertisements on WhatsApp will be shown to users within the Status feature — much like the ones we get to see in Instagram Stories. As of now, the advertisements cannot even be seen on WhatsApp beta for Android version 2.18.305. But as we mentioned earlier, the report said that advertisements will be enabled later. As of now, there is no official word on when advertisements will begin to roll out on WhatsApp. However, what we are certain of is that advertisements definitely will make their way to app as that is something company officials have already confirmed. Adding advertisements on WhatsApp Status feature can prove to be extremely good for Facebook, as the Status feature has already hit the benchmark of 450 million daily active users. The Status feature enables users to upload a picture or a video that can be seen by people on their contact list for 24 hours. Furthermore, users can also check which of their contacts have seen their Status.